Understanding the difference between categories and attributes when setting up your eCommerce website is vitally important (if you want the User Experience to be just right). A simple video + screenshots to showcase how simple it is to add a product using WooCommerce. 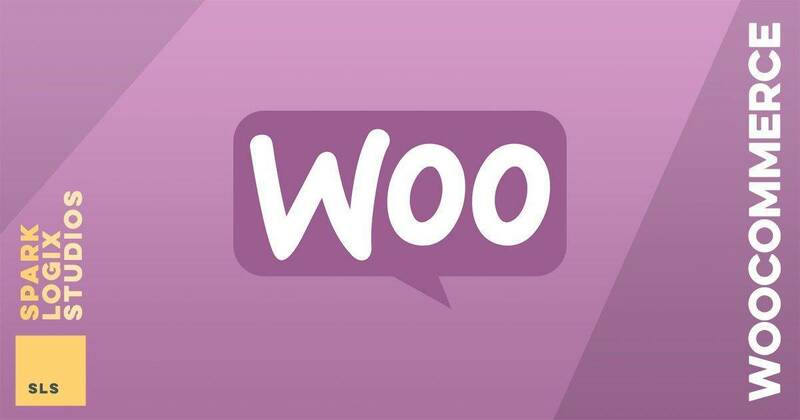 WooCommerce is an eCommerce Plugin for WordPress and currently powers 25% of ALL eCommerce sites worldwide.